Calling all entrepreneurs, Start-Ups, and business owners in the STL. 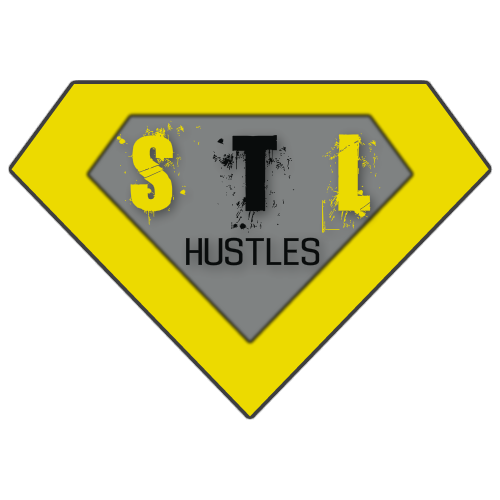 Our mission is to promote, inspire, encourage, and educate entrepreneurs in the 314 metro area to "innovate and expand" beyond their horizons by featuring "314Rockstars"that are taking the STL to new heights in all industries. If that is you, we invite you to complete the form below and our team will be reaching out to you! Grind. Hustle. Eat. Repeat. It's not just a slogan but a way of life! Get Me on the Show! I am also interested in receiving prerecorded messages from Fred Hicks to the number above.